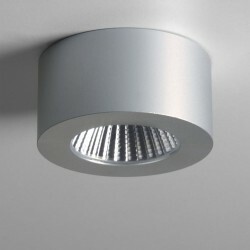 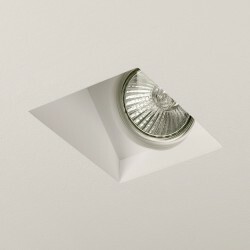 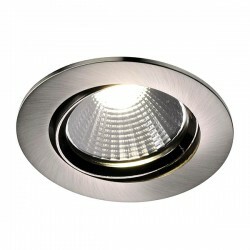 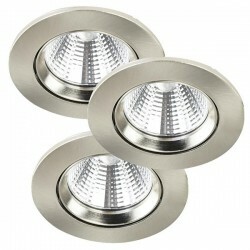 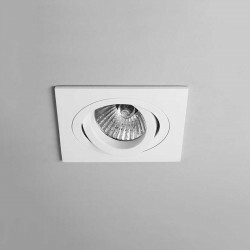 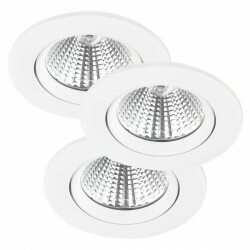 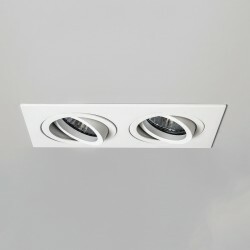 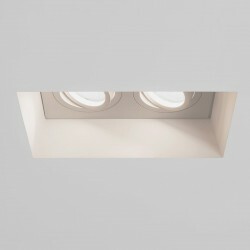 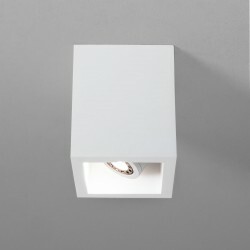 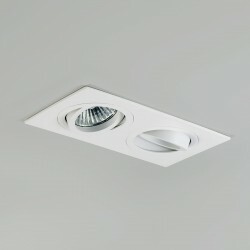 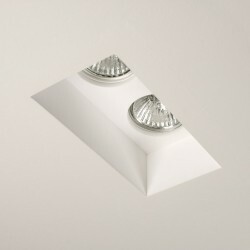 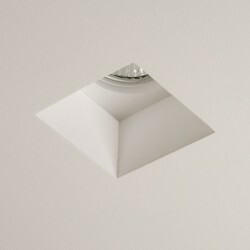 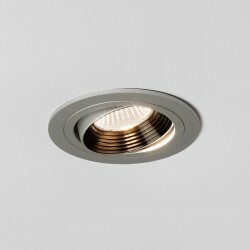 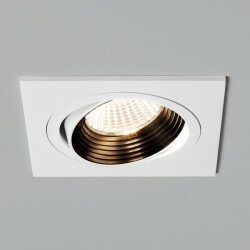 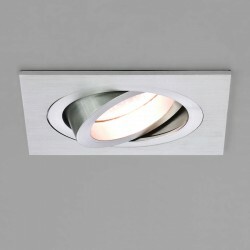 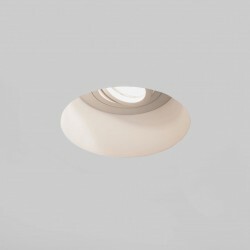 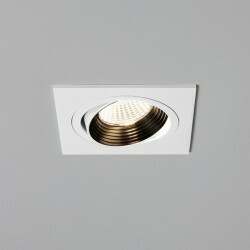 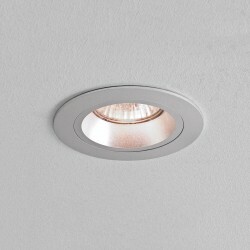 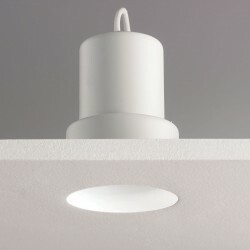 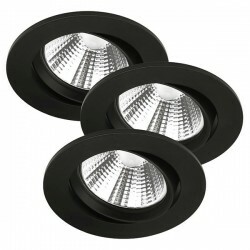 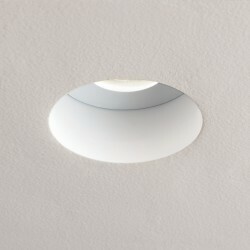 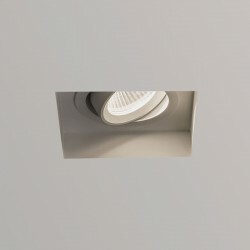 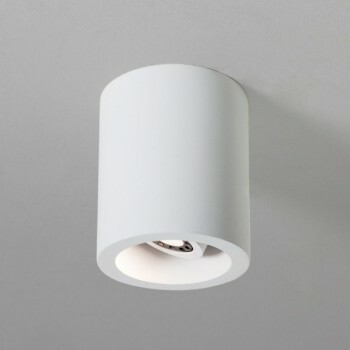 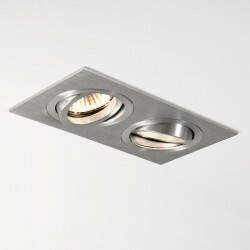 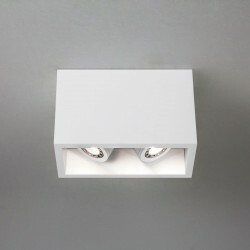 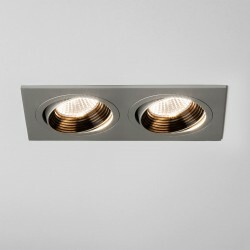 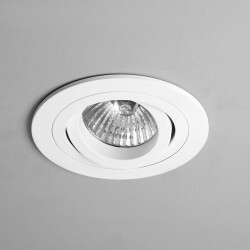 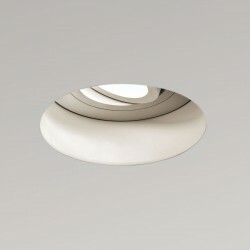 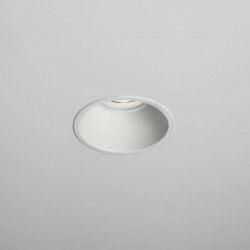 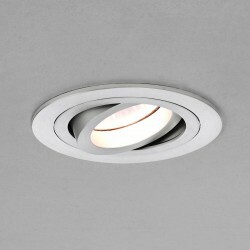 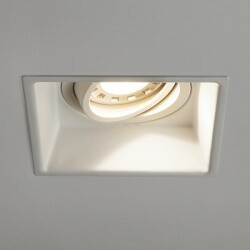 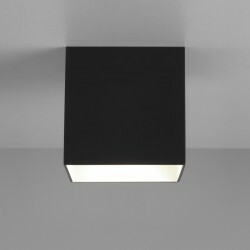 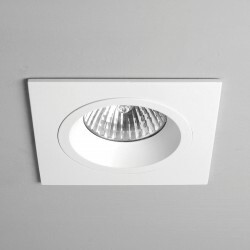 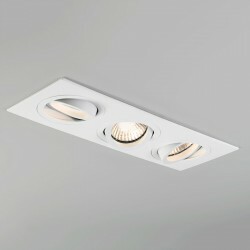 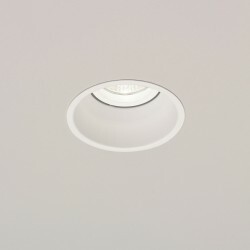 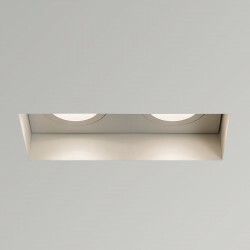 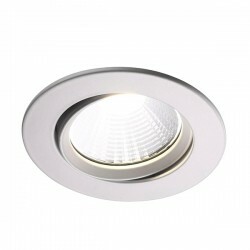 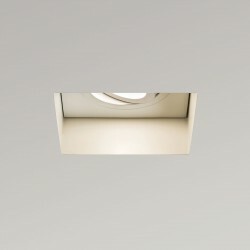 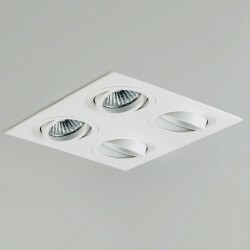 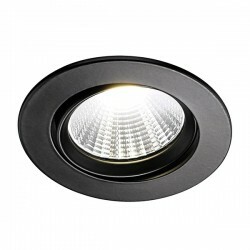 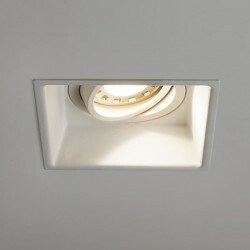 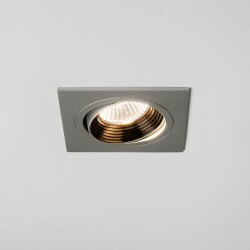 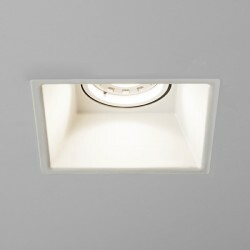 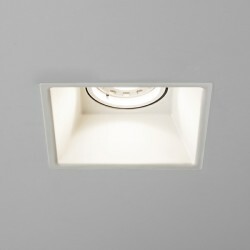 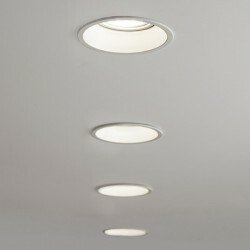 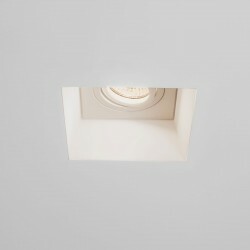 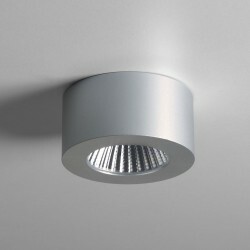 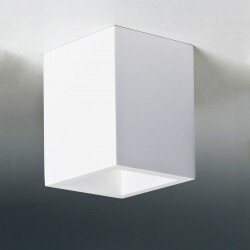 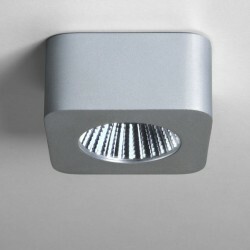 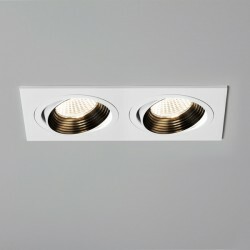 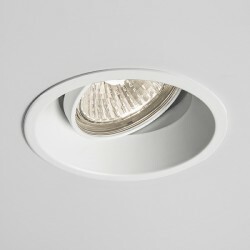 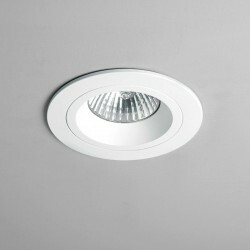 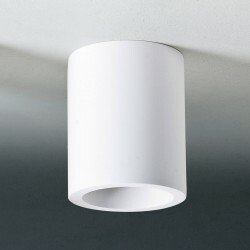 Astro Osca 140 Round Plaster Adjustable Downlight at UK Electrical Supplies. 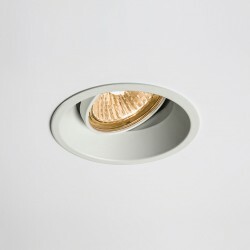 The Astro Osca 140 Round Adjustable Downlight is a flexible little downlight, allowing you to direct the light to your requirements as well as having a plaster housing which is able to be spray painted in order to match its environments. 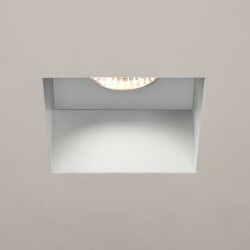 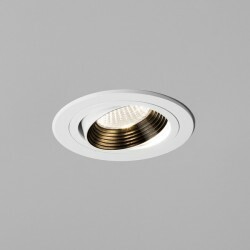 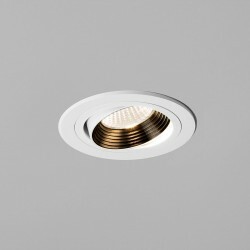 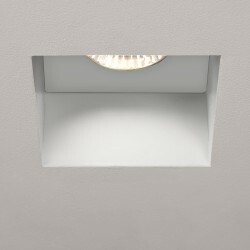 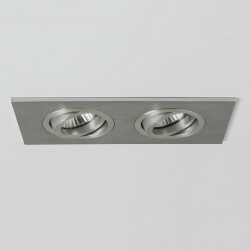 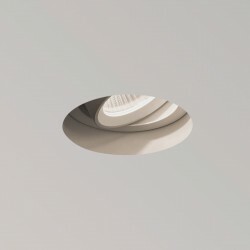 Personally we love the plaster finish, it is extremely sleek, but the fact that it can be spray-painted makes this one of our most flexible downlights. 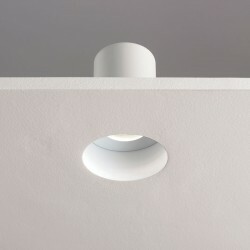 If you’d like to change the colour of your plaster or ceramic fitting, check out Astro’s helpful Painting Guide.